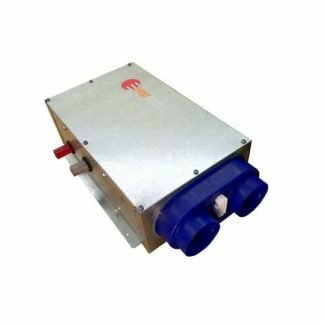 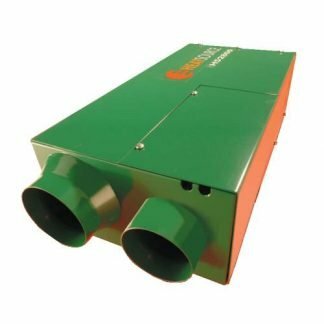 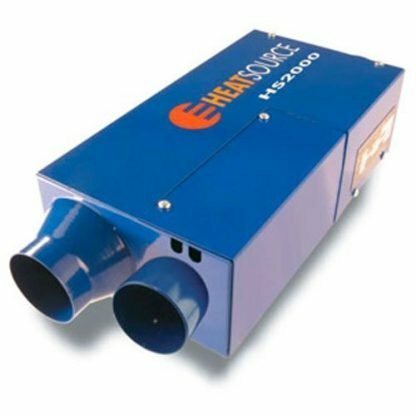 The HS2000 heater is an automatic thermostatically controlled blown air heating systems fuelled by propane or butane gas. 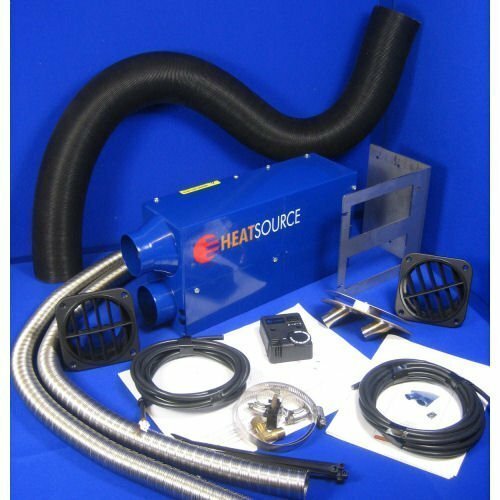 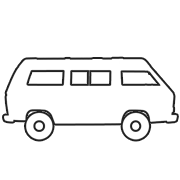 Heatsource is designed for a variety of automotive and marine applications as a source of heat totally independent of the engine. 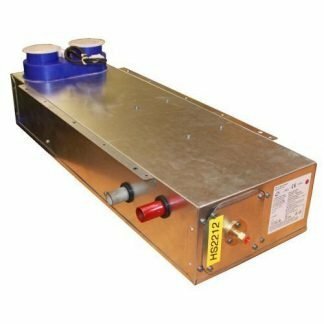 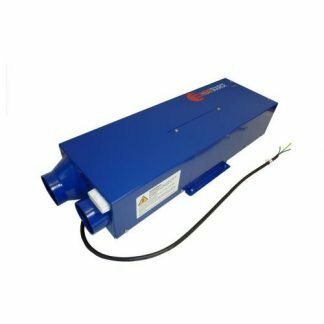 Read the full technical details of the HS2000 Blown Air Heater as well as the complete range of Blown Air Heaters.